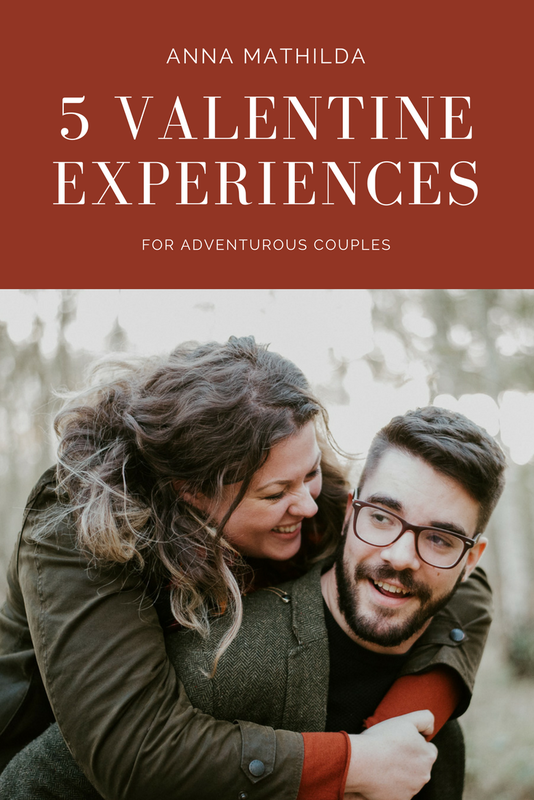 And so, earlier this week when I got a text message from a sweet friend, I immediately hopped onto Google to see what was happening in and around London and Surrey for this valentines. She was stuck for ideas for a valentine present for her boyfriend. And oh boy, did I find some good ideas?! YASS. 1. Go for a helicopter ride with some bubbly. Nothing says I love you like jumping out of an aeroplane together. Beginner's Tandem Skydive for Two or another one in more locations slightly closer to London; Tandem Skydive. Romantic, and delicious! Here's a link to the class: Valentines Chocolate Indulgence Class. Or if you're a lazy bum like me and Alex, you might prefer sitting back and enjoying allll the chocolate someone else prepared for you. If that's the case, check out this Chocoholic Afternoon Tea for Two. Perhaps you're not into chocolate, in which case I'd recommend the Spun Candy Workshop instead! Anna Mathilda is an intimate wedding photographer in Surrey serving newly engaged couples who feel overwhelmed by the wedding planning process. She works with her couples to help ground them through a photography experience that makes them feel encouraged, restored, more deeply connected and even more deeply in love with life (and each other!) than ever before by shifting the focus to the beauty of their relationship, their story and the future of their married life together.